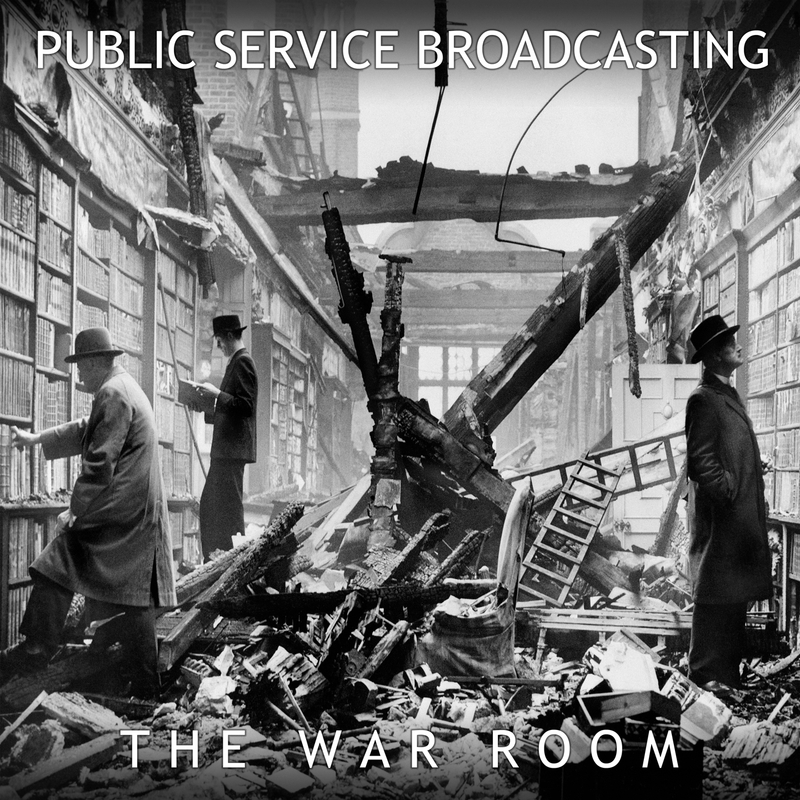 Public Service Broadcasting are a London based musical duo who, upon given unique access by the BFI to Britain’s propaganda films from the WWII-era, incorporated this material into their music to create their distinctive sound. The duo consist of J. Willgoose, Esq who plays guitar, banjo, samplers and other electronic instruments among many others, and Wrigglesworth on drums, piano and even more electronics. The 5-track EP takes a look at the war from a British perspective – taking in the preparations for war in the foreboding ‘If War Should Come’, proudly boasting during the Blitz that ‘London Can Take It’, and emphasising the importance of the home front in ‘Dig For Victory’. The band won Steve Lamacq’s Rebel Playlist on BBC 6 Music three times with singles ‘ROYGBIV’, ‘Spitfire’ and ‘London Can Take It’, as well as ‘Spitfire’ receiving spot plays from Radio 1’s Rob Da Bank, Radio 2’s Janice Long and Dermot O’Leary and XFM’s John Kennedy.